Dirty Bay brews their own beer, and it's delicious! 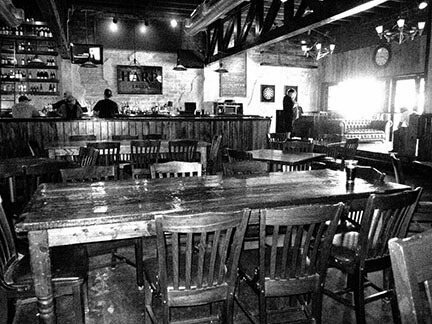 It's even partially a music venue, so you'll be able to enjoy entertainment with your brews and burgers. This is one of the most popular establishments in the area, by far, so you can't go wrong with a visit here. 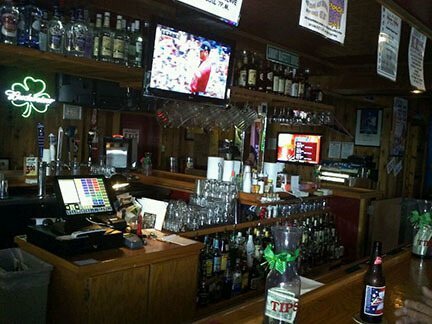 The bartenders are extremely friendly here, and will even let you know about all of the daily drink specials. Come by today for an impressive brew and amazing meal to go alongside with it! Chicken wings are on the menu here, and they're out of this world. 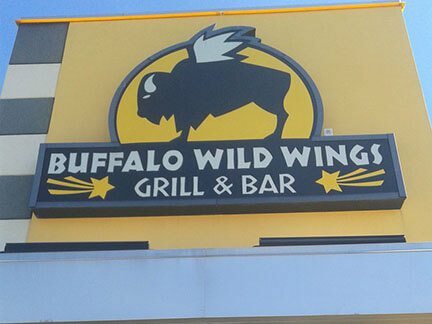 Buffalo Wild Wings is a sports bar known across the United States for their ample amount of televisions to accommodate any game that happens to be on. Pair that with their amazing service, and you've got yourself a go-to establishment for whenever you're feeling hungry. The best part about BDubs is their specials on drinks during all of the games, they're out of this world. O'Neals Pub & Sports Bar has been the best bar in the area for years. That's because they've perfected the art of pouring a great beer at an affordable price. They always have great drink specials here, especially on the weekends. This establishment is always packed, and you can owe that to the fact that they're serving all of the favorites that won't break your bank account. The waitresses are extremely friendly here, be sure to come check it out. 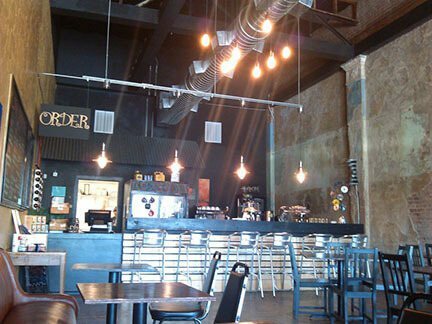 Make your way to Cork Grinders for a coffee shop meets music venue experience that's out of this world. The craft beer listing is extensive here, and the ambiance here is indescribable with exposed brick walls and loft style ceilings. This is a great choice for late night hang outs, dates, or a place to relax with all of your friends. They've recently added an impressive wine bar that has all of your favorite selections of natures nectar. Come by today! Come down to The Chute for a country bar experience that's out of this world. 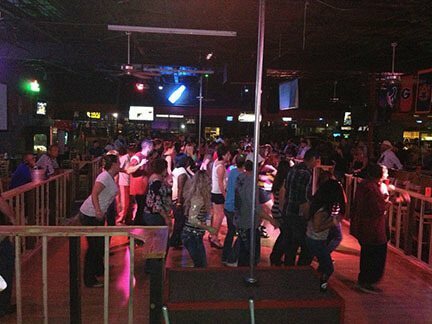 If you're a fan of line dancing, you're going to feel right at home here. With a nightly square dancing routine, you can bet that you'll always be entertained when you decide to come here for a night out on the town. They've recently remodeled the interior, which makes this an even better choice when you're looking for a new place to try out with all of your friends.